After an accident caused by someone’s negligent or reckless conduct takes the life of one of your loved ones, you may feel hurt, confused, and unsure of what to do next. In order to seek justice for the death of a loved one, the surviving family members are entitled to file a wrongful death lawsuit. 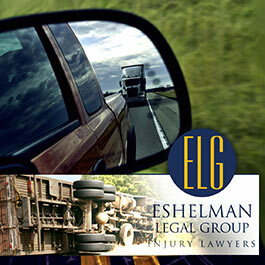 In Ohio, the process for filing these types of claims can be quite complex. For this reason, surviving family members often benefit from seeking the assistance of a Columbus wrongful death lawyer at the Eshelman Legal Group. The types of benefits family members receive will usually depend on the nature of the accident or injury that caused the victim’s death. For example, in drunk driving cases, the court may determine that punitive damages should be awarded to the victim’s family members in order to punish the negligent party for their actions. If your loved one has passed away due to the negligence of another person or business, you should turn to a Columbus wrongful death lawyer that can deal with the insurance companies on your behalf, file paperwork with the courts, provide professional advice, and ultimately ensure that you and your family members receive the types of wrongful death benefits necessary to cover your financial losses. 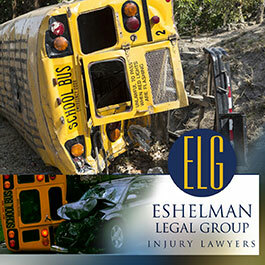 Call toll free at (800) 365-0001 today to schedule a FREE consultation with an experienced Columbus wrongful death lawyer from the Eshelman Legal Group.